Being British it goes again ever inch of my moral fibre to brag or boast in any way. I have an inbuilt self deprecating 'mode' that I thought was understood the world over as being slightly ironic. When I moved to America, however, this got me into slight scrapes when talking about my writing. For example, when asking people to read my work I'd say "It's really terrible, useless really, I'm sure you'll hate it!" And was rather shocked when they replied "Oh, Ok I wont' read it then". What! No! That's just what one is meant to say to appear modest! 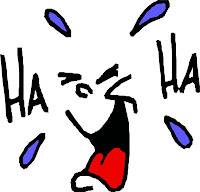 Hilarious Health Activist Award - The Health Activist who makes you laugh alongside their advocacy. I'm chuffed (as we say here in Britain) because one of my main aims with this blog is to make people laugh. 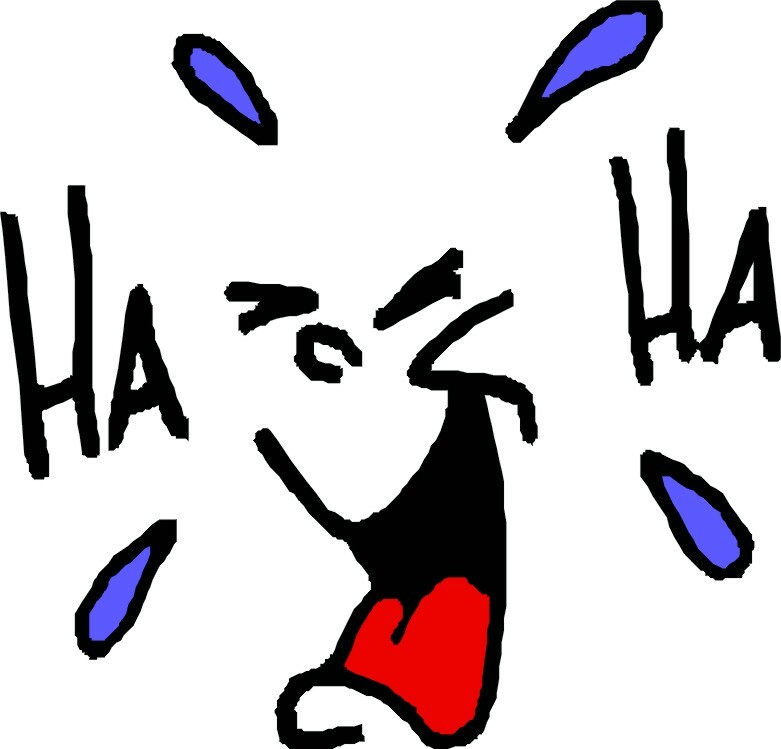 I do sometimes write serious posts, migraines aren't always funny, but quite a lot of life and what I observe is funny and as the old cliche goes "laughter is the best medicine". Migraines make life quite miserable enough, so I hope I can provide some cheer and friendship through these monologues. Here are some of what I consider to be the most 'hysterical' posts since I started blogging - just incase your curser happens to slip to the 'endorse badge' to the right. I'm not asking you to endorse me - I'd never do such a thing..or suggest you can also endorse/nominate me by clicking here....wink wink. For Best Ensemble Cast Award: Awarded to a group who advocates with tireless dedication and wide-reaching impact. Nominate your favorite organization, community, group, or foundation. I nominate the fabulous Migraine Trust here in the UK. The Migraine Trust work tirelessly on behalf of Migraineurs and are leading the way in research, education and advocacy. Without them I know many people would be very lost and alone. Awarded to someone who exemplifies the use of one particular social platform to raise awareness and make connections. Someone who exemplifies the use of a community or forum. 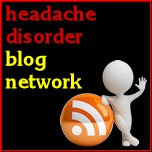 I nominate The National Migraine Centre's On-line Forum Healthunlocked - via Rebecca Sterry. 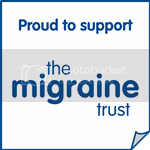 The forum is an amazing place for migraineurs to share experiences, tips and tricks, ask questions about the National Migraine Centre and generally feel a sense of community which is so vital. Awarded to someone who always has a kind word, a positive note, and a virtual hug. Nominate your favorite community cheerleader. I nominate fellow Migraine Blogger Emily Guzan and her blog That M Word. Unlike me, Emily manages to write short, pithy posts that are educational, heartfelt and highly amuzing - and she's always to be found on Twitter encouraging and supporting the migraine community. Awarded to the member of your community who is always helping, advising, and sharing – but may not know how amazing and valuable they are. Nominate your favorite secret weapon. I'd like to nominated a lady I've never actually met, but who I've become friends with via the medium of twitter and email, who doesn't have a blog but is active on twitter in the health community: Patricia Nordeen. I really hope Patricia doesn't mind that I'm going to briefly share the fact that I think she's an incredibly brave and inspiring woman. Despite recent personal loss, chronic Basilar migraines and more complex medical dramas than make up one episode of House this lady always has a kind word and good advice for others. You can find her on twitter via @questionable7 if you want to learn more. P.S. Congrats on your nomination.